José has attended our care centre in Colombia for a while so we know him quite well. Each day he comes to the Stand by Me centre for food, homework help, games and medical care when needed. However, last year we noticed some behaviour changes in José. José started giving rude answers to his teachers, was aggressive towards his friends and uninterested in taking part in activities. He also stopped working hard at school and his grades started to drop. Thankfully our staff in Colombia are trained to notice behavioural changes in children as these can often be caused by emotional or psychological difficulties caused by a number of issues. Due to the concern for José, we discovered that his parents were in the process of separation and his behaviour was a result of him struggling to cope with the change in his family circumstances. Our care centre is equipped to help children through hard times such as these and his mother, teachers and our psychologist were able to work together to support José. With regular counselling sessions and loving support we began to see improvements in José's attitude. 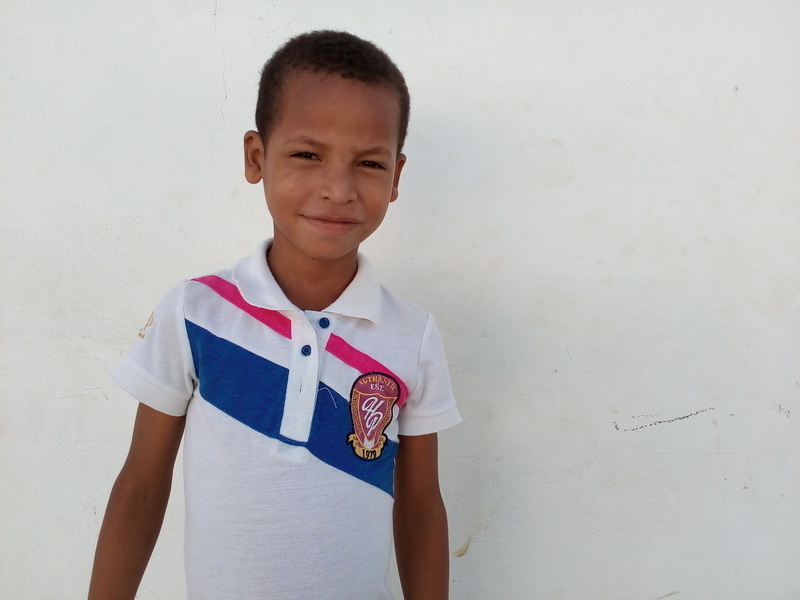 Today, José is back to enthusiastically taking part in activities and is motivated to work hard at school. In his interactions with his friends he is less aggressive and is mostly back to his cheerful and friendly self. José's home life is still a little unstable and he is currently living with his grandmother but with us looking out for him and him knowing that we are always going to there to support him, he is learning to deal with his emotions in a healthy way. We're so proud of him and can't wait to see what the future hold for José as he walks tall knowing he is loved and cared for. In Bekoji, a big step for Stand by Me was opening an ICT lab, the first of its kind in Bekoji where electricity supply is often unreliable. The computer lab is in full use for students of all ages and the children are delighted to gain practical experience with technology. Aung's family of six were affectionate but exceedingly poor, struggling to make ends meet. Aung’s father, in desperation to provide for his children, trafficked drugs to India but was caught at the border and sentenced to seven years in prison.